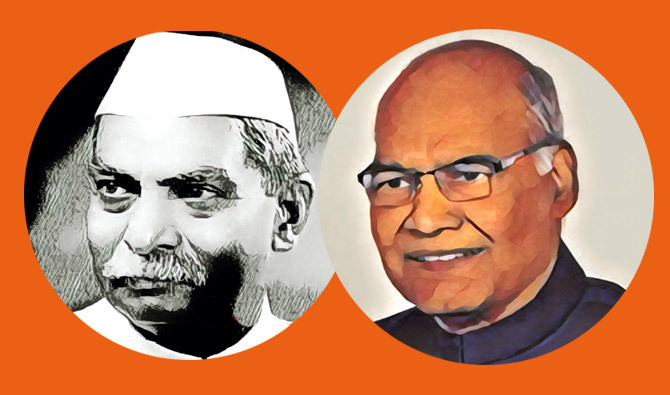 From Dr Rajendra Prasad, India's first President, to Ram Nath Kovind, please scroll to find out more about India's First Citizens. Who is Ram Nath Kovind, NDA's presidential candidate? Will R N Kovind, too, sign on the dotted line?